Healthcare providers, screeners and services often must travel to reach the sick, especially to those who are disadvantaged and living in remote areas, isolated from the most basic services. In 2007 VinaCapital Foundation created a program with mobile medical outreach clinics to provide free health care to children across the nation’s provinces. 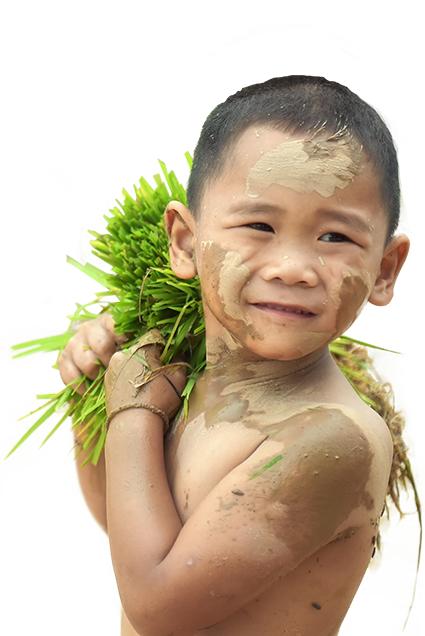 At each clinic, hundreds of poor children are examined and diagnosed by top cardiologists and surgeons from Ho Chi Minh City, Hanoi, and Da Nang.The clinics increase early detection of heart defects in children and train provincial doctors in the diagnosis and treatment of these children. Since 2007, Outreach Clinics for Cardiac Care have examined and offered free diagnoses for 80505 children in 147 districts in 44 provinces including 46772 cardiac ultrasounds, 2639 post-operative check-ups and couseling. The program has helped to identify 8622 children suffering from congenital heart disease and 6287 children who require heart surgery. Most had never even been diagnosed. 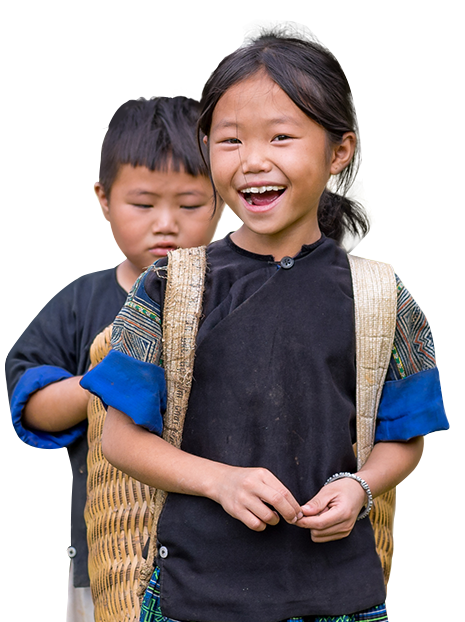 FedEx Helps Make Heartbeat Vietnam Outreach Clinics Possible. 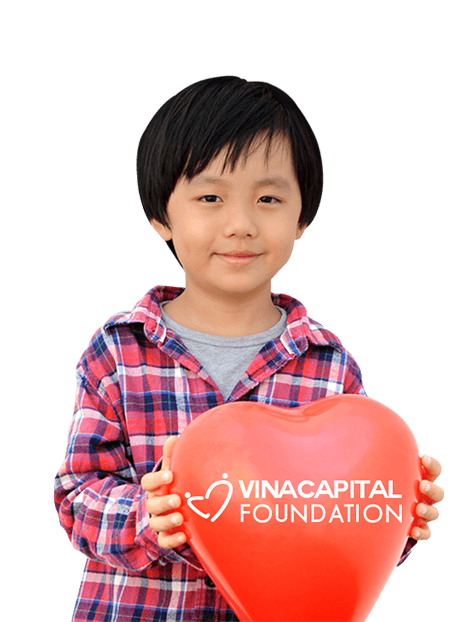 One of our goals at VinaCapital Foundation is to identify, diagnose, and treat children with congenital heart defects at the earliest age possible, when the health effects are not yet as dire and the condition can often be treated with closed-heart surgery. In an effort to reach more children who have little or no access to transportation, we partnered with FedEx in 2011 to create a project named "FedEx Delivers Heartbeats", a greatly-expanded version of the outreach clinics. These mobile clinics are a key component of our strategy because they helps us to deliver the care that these children desperately need. The program, which is being operated through provincial and district hospitals, brings free healthcare to children who live deep in the rural areas. 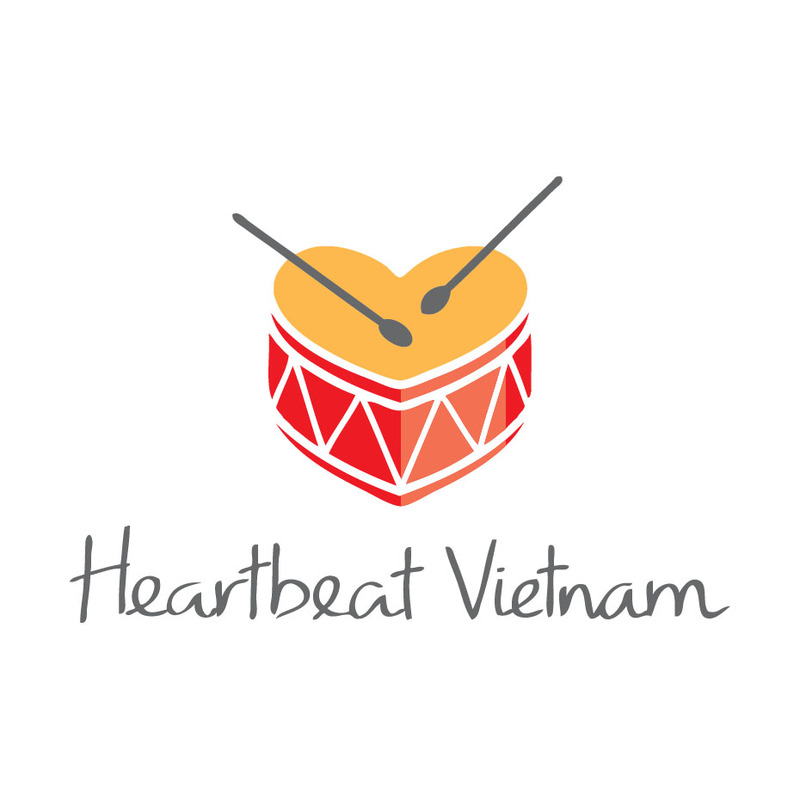 Since 2011, 248 "FedEx Delivers Heartbeats" has been organized in 44 provnces and 147 districts across Vietnam.